The Free version comes with xyz free add-ons for your site and is enough to create a basic online course website. You only pay for the extended features you need. You can purchase LearnPress Premium Add-ons here to enrich your site’s functionalities. 3 Basic Quiz Types, Fill In The Blank Question, Sorting choice question, Random Quiz, myCRED for gamification, Assignments available. Unlimited Lessons. Content Drip available. The Theme Bundle comes with the theme of your choice, depending on the theme you choose. You get access to almost all LearnPress add-ons for free. The add-ons can only be used with the theme you chose. You get both the look and the feature to build even the most advanced online course website. 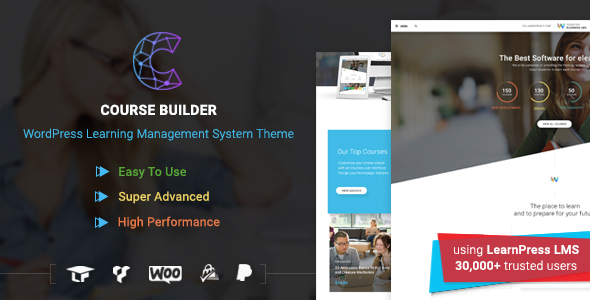 Choose the LearnPress theme for Theme Bundle here. Paypal, Offline payment, WooCommerce, 2Checkout, Authorize.Net, Stripe. 3 Basic Quiz Types, Fill In The Blank Question, Sorting choice question, Random Quiz. myCRED available for gamification.Assignments available. Frequently updated. 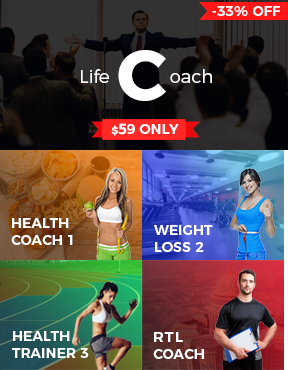 You’ll get life time access to the latest updates. 6 months of support for free. You can renew any time for more support. 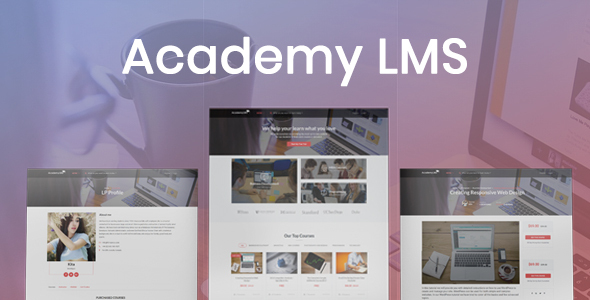 Get access to all LearnPress premium & advance features to build any online school you want. The license allows you to create 3 different websites. This is suitable for you if you are a web development agency or if you are going big with your online school. 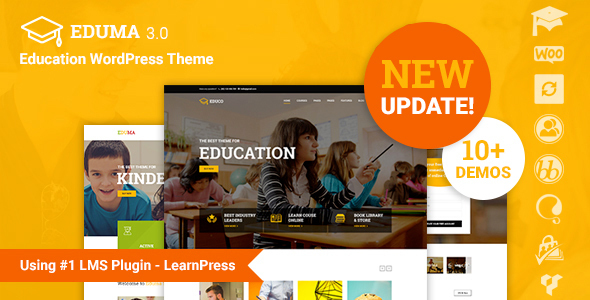 For LearnPress Theme Bundle, all add-on updates will be provided via Theme Updates. Support for all extensions and themes in this bundle are valid for six-month after purchase. To get technical support, you can create a support topic for in the sub-forum of the theme you bought on our support forum here. For LearnPress PRO Bundle, all add-on updates will be provided via your ThimPress account. Support for all extensions in this bundle are valid for six-month after purchase. To get technical support, you can create a support topic on our support forum here. By renewing support, you will get continued help and updates. 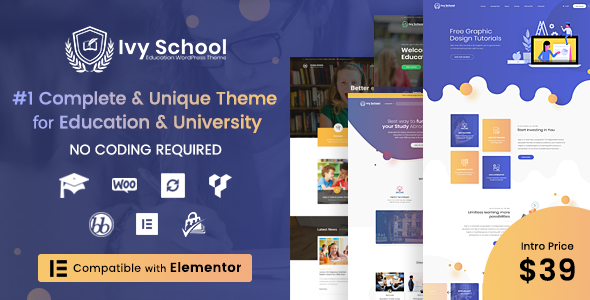 For Theme Bundle, as the LearnPress Premium Add-ons in this bundle comes with a LearnPress Theme that we provided, you cannot use it for a different theme as they might not be compatible. You also can only use the theme on only one site for each license of the bundle that you purchased. For PRO Bundle, you can use it with your own theme. The PRO Bundle license allows you to use the Bundle for up to 03 websites. Once you purchased the PRO bundle, Go to your Profile > Downloads. You will see a list of LearnPress premium add-ons with each version for you to choose.